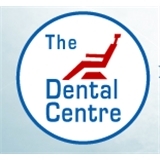 The Dental Centre (Austin) - Book Appointment Online! Everyone was pleasant and efficient. It was a good first visit.